The Croydon Cycle Fest 2017 Thursday 18th May 2017. Sorry tickets for this event are no longer available. Even if you're not taking part in The Croydon Cycle Fest 2017 you can still do your bit for charity by making a donation. 30 riders will complete as many laps of The Tour Series race circuit as they can in 20 minutes after a typical Brompton 'Le Mans' style start. Normal Brompton event rules apply, no lycra visible. 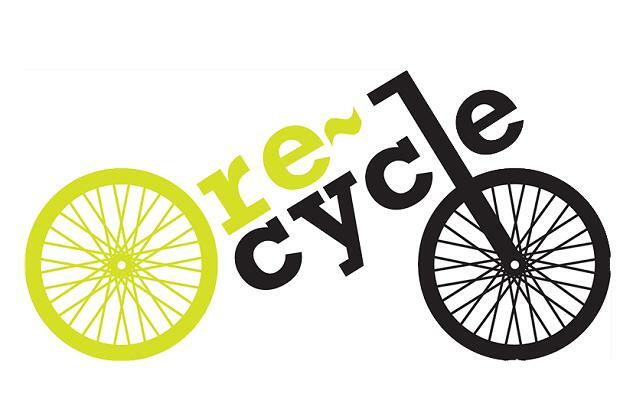 Bring your own bike or borrow a bike re-cycled by the charity then ride the Tour Series race circuit non-stop for 20 minutes, completing as many laps as you can. A team relay event. Up to 15 teams of 6 will complete 18 laps of the Tour Series race circuit. Prizes will be presented by the Mayor of Croydon.